Happy (tasty) Tuesday everyone! I know I've been a bit quiet here on the blog these past few days and I am trying my best not to get back on track. I still have loads of off-line stuff and events I need to attend and do this coming days (until the 12th of June actually) but I will really try my best to update the blog as much as I can. Anyway, for this week's food post I am sharing some recipes which you can create using matcha — a finely ground tea leaf which is actually better than steep tea because it's been said that it has approximately 10 times more nutrients than regular green tea. 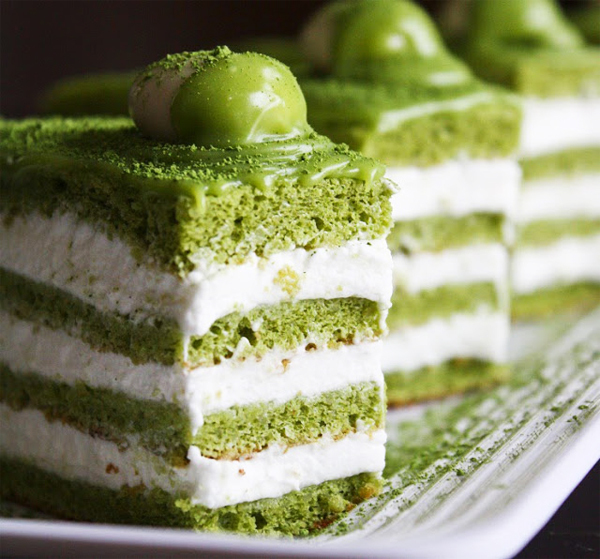 If you haven't tried matcha yet, you are in for a treat with these amazing matcha recipes. What is your favorite matcha recipe? Let me know in the comment section below.